Our first birthday party of the year! AND it's both of our lovely Irish friends on the same day! 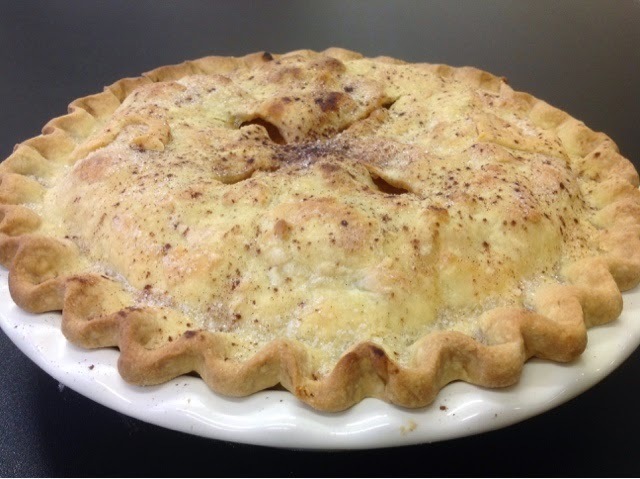 Thaat deserves a delicious hot apple Dan pie! For a hefty hefty Pooh. "Monday's mom has got it goin' on!"